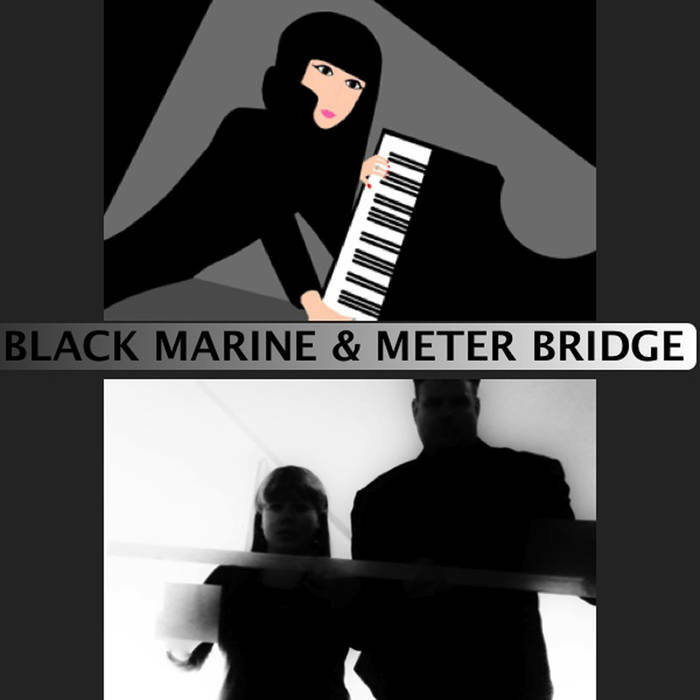 Black Marine and Meter Bridge will, on June 1st announce their first EP Elegant Culture. A beautiful collaboration has resulted with a wonderful song with lead vocal by Jill Beaulieu from Meter Bridge. © 2019 Meter Bridge. All Rights Reserved.